Penn State Gift Cards for Penn State Fans! Penn State Room Gift Cards There are no products in this category. Penn State Room Gift Cards make the best gift for Penn State Alumni, Fans and Students. 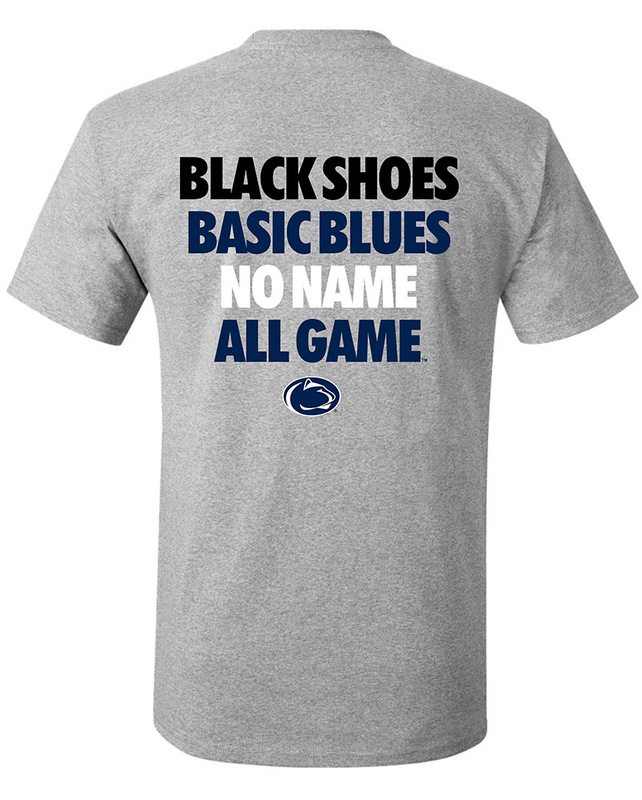 Gift cards make are a great option for the Penn State fan that has everything. They are a great option for Penn State students to stock up on college essentials. 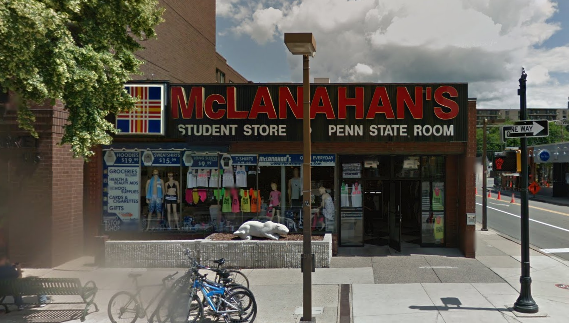 Shop for Penn State Room Gift Cards online or in our downtown State College, PA store.